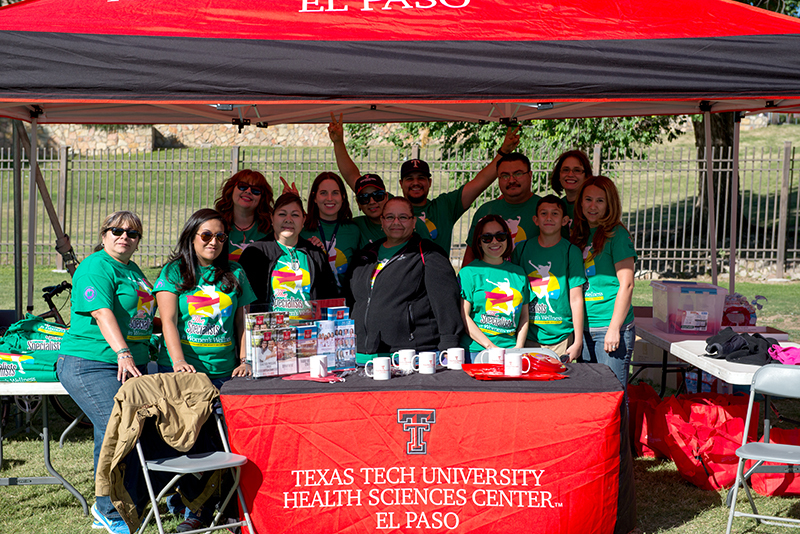 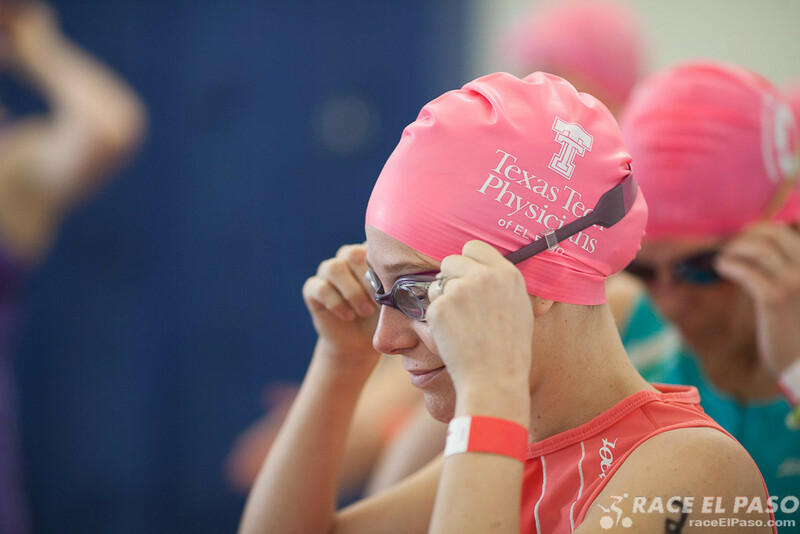 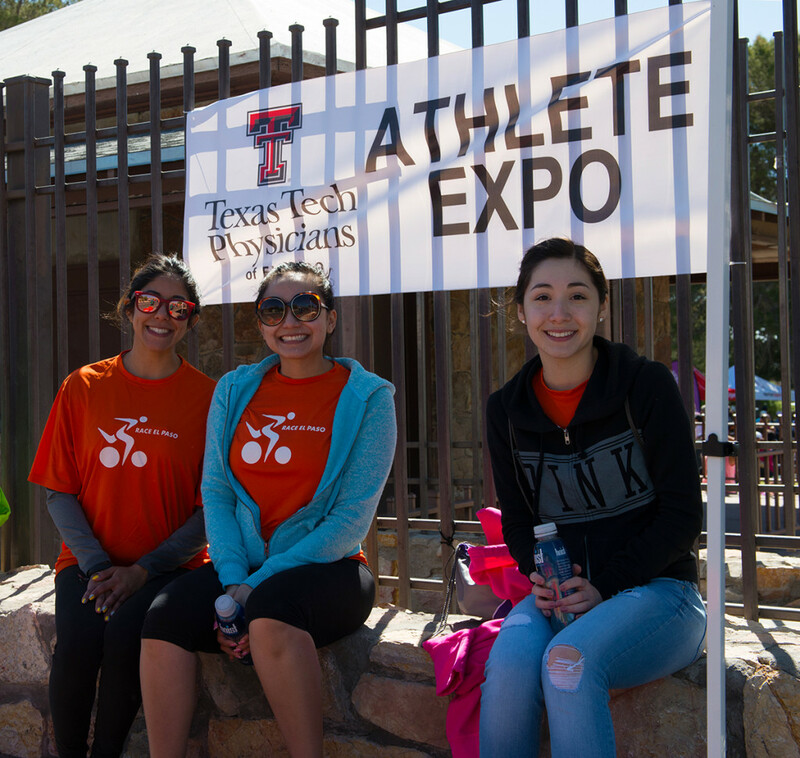 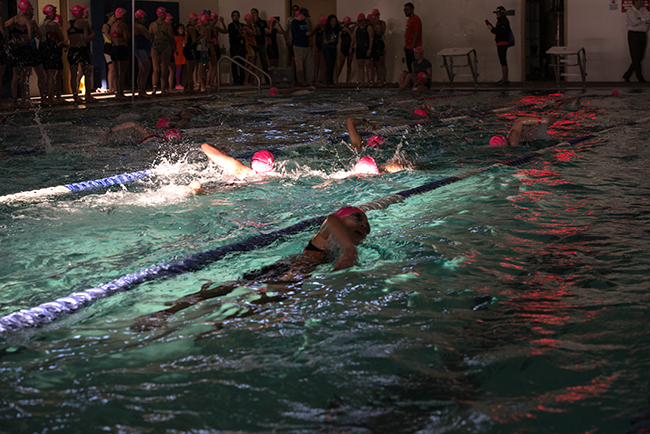 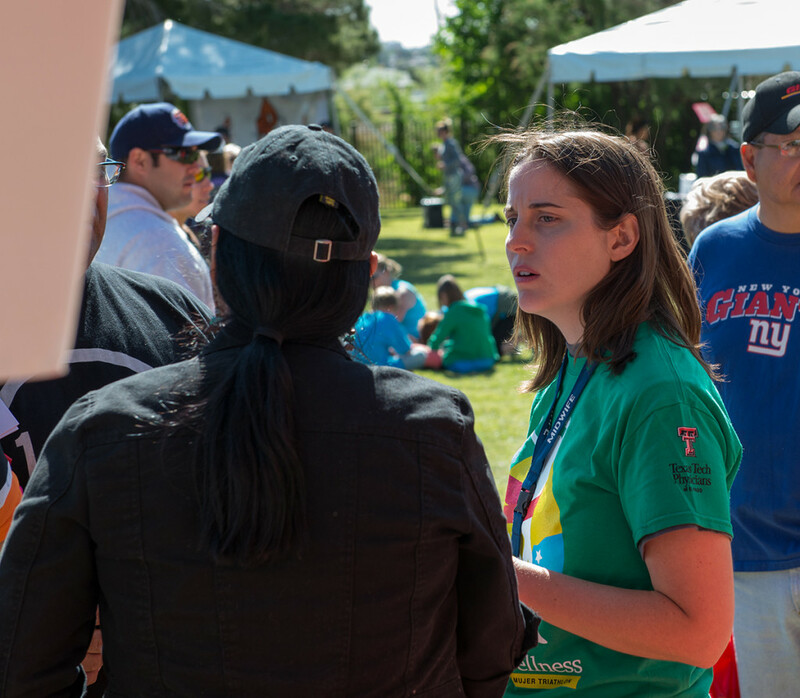 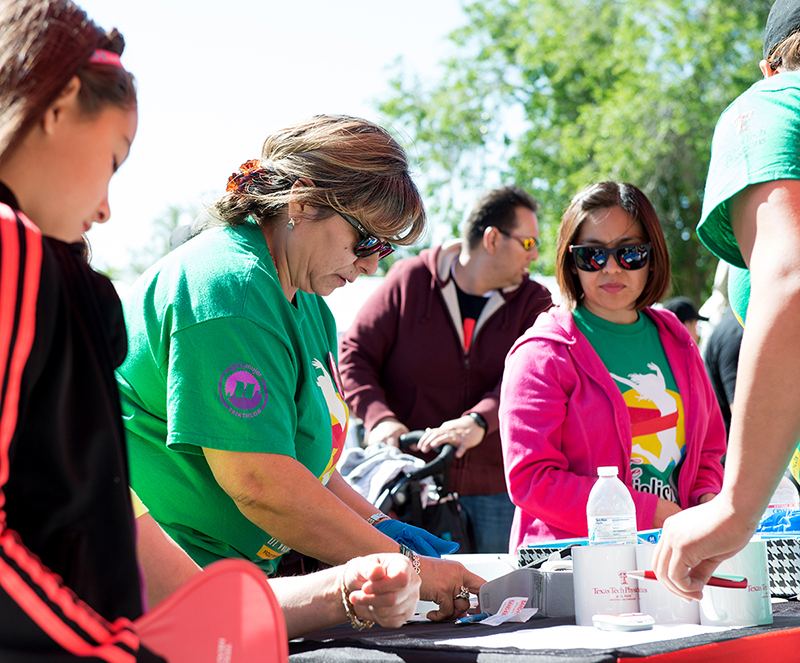 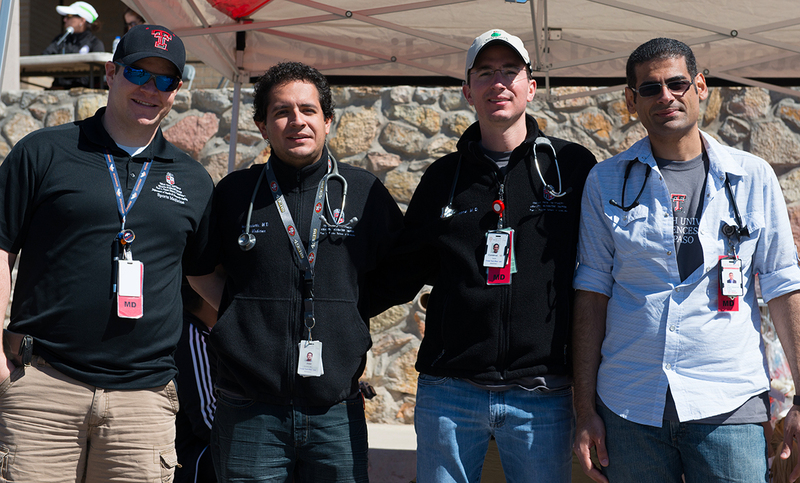 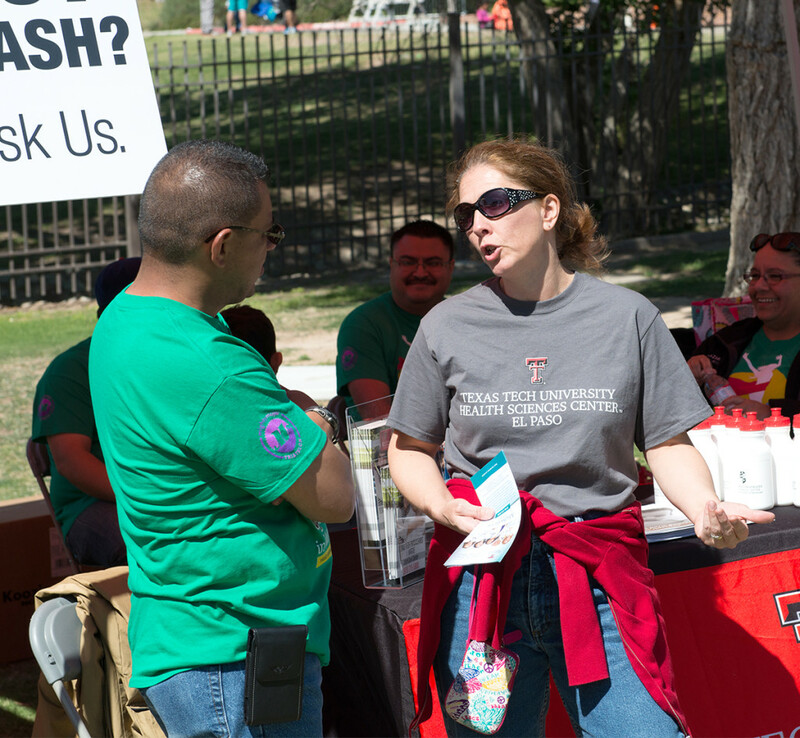 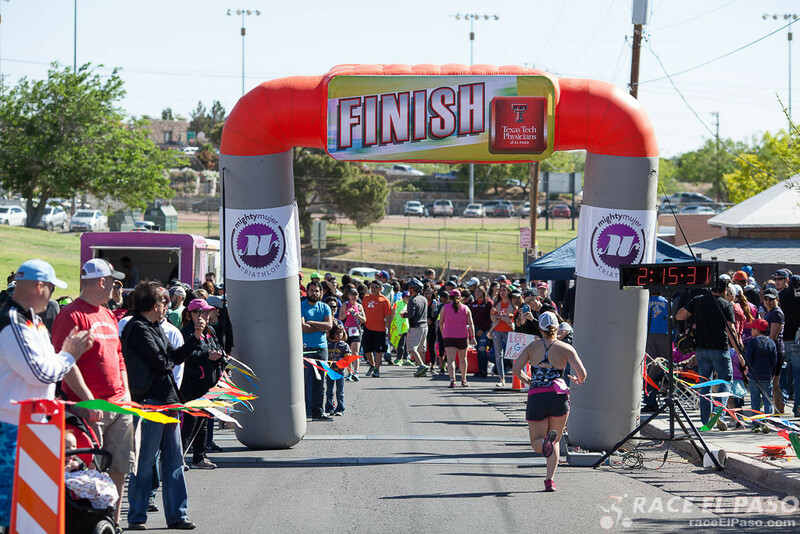 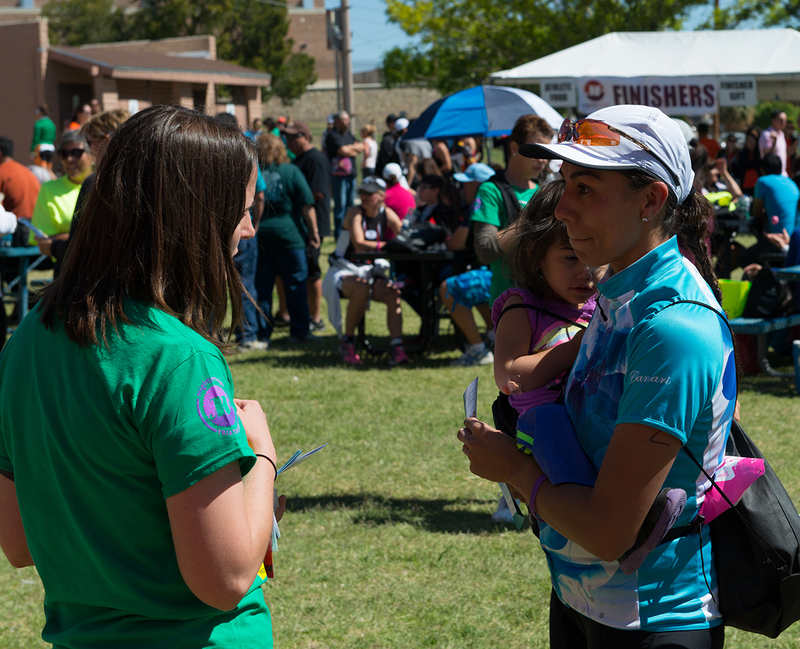 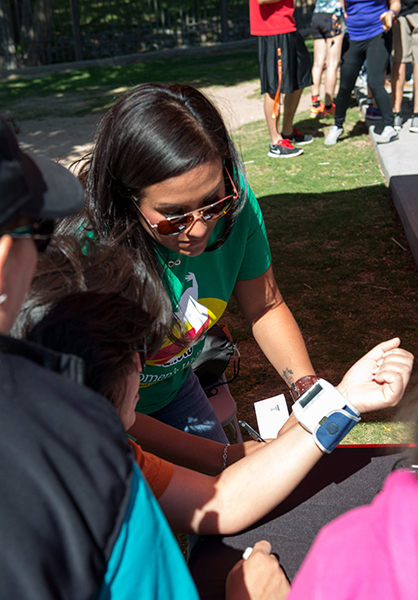 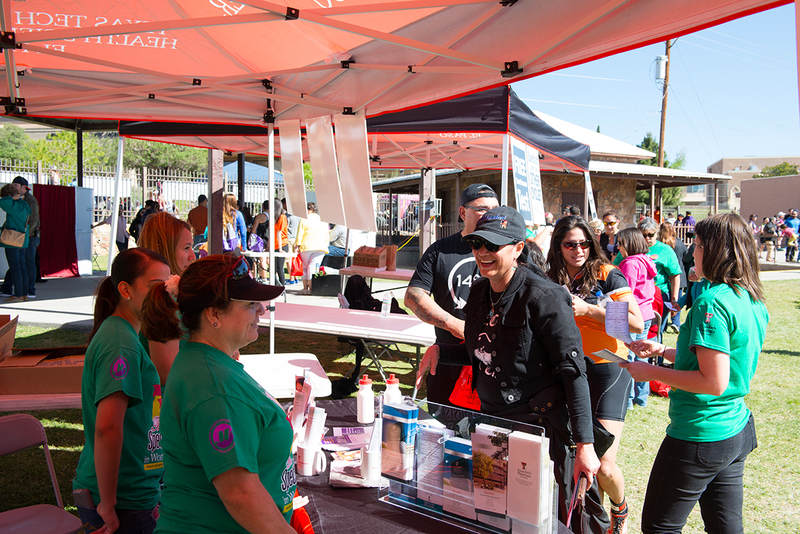 Texas Tech Physicians of El Paso hosted the Athlete Expo at the Mighty Mujer Triathlon on Saturday, April 18. 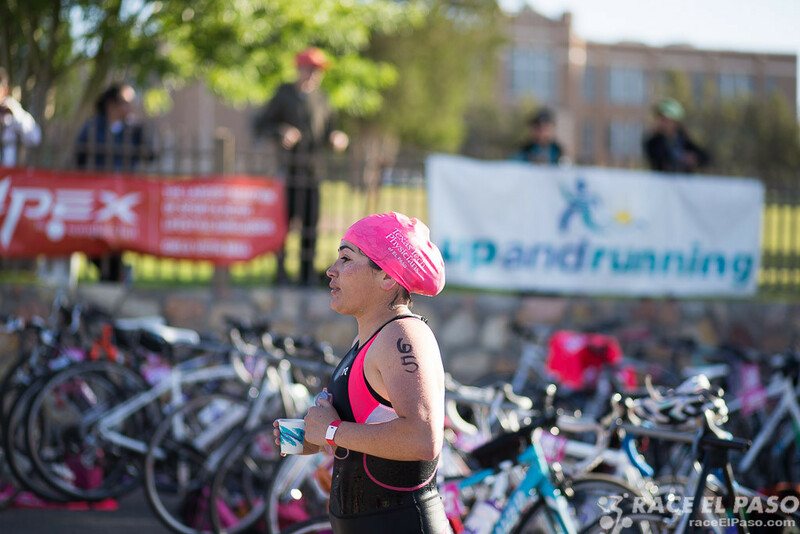 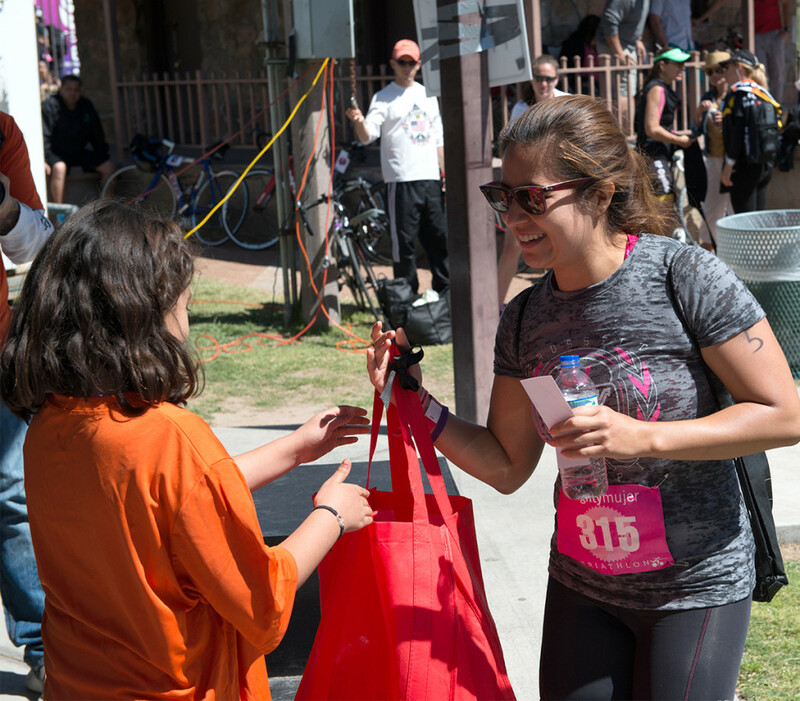 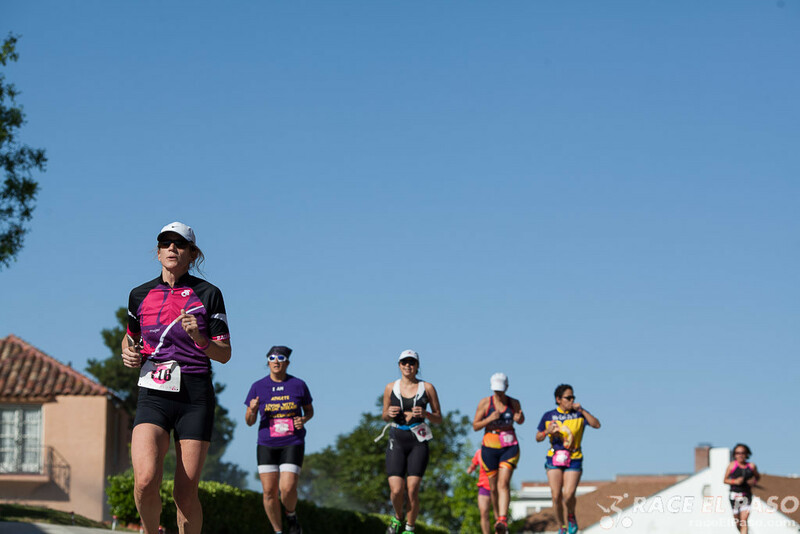 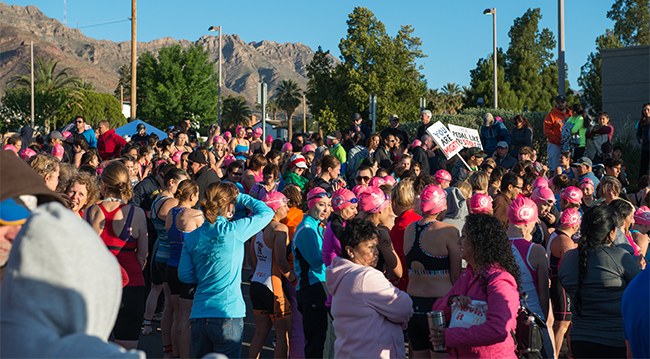 The Mighty Mujer Triathlon is an annual event created to empower women and support new and experienced triathletes. 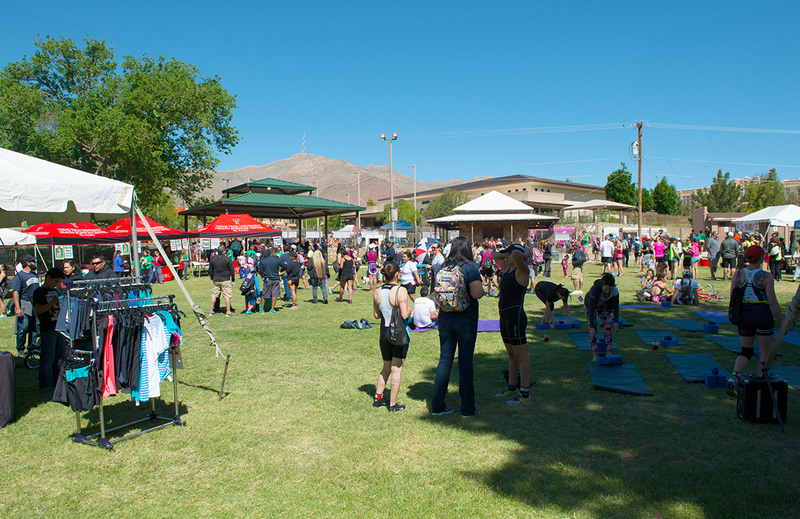 These are photos of the event.